ATM operators worldwide are coming under the scanner as they struggle to cope with multiple challenges that have made profits wafer-thin. 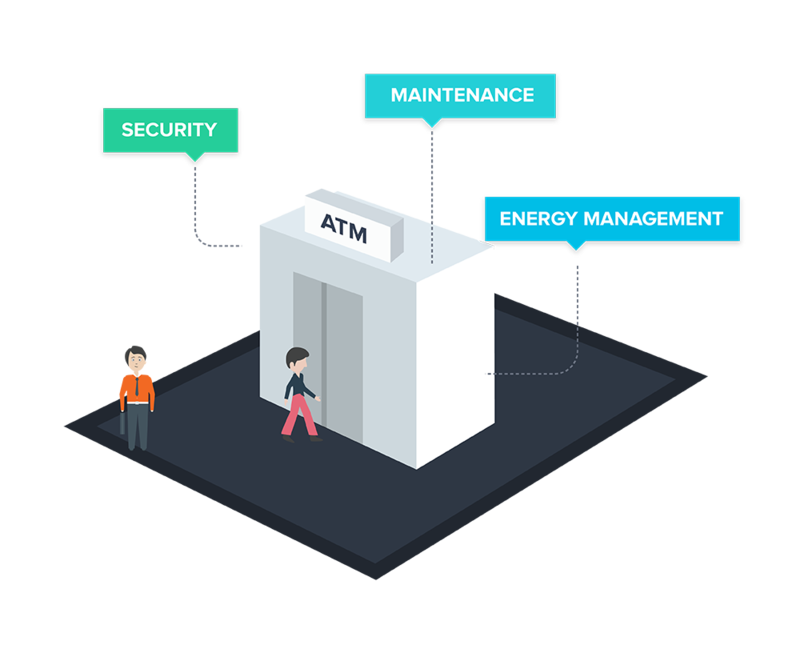 With escalating operating costs, increasing security concerns and demand for higher uptime, the need for better management of ATM sites has become paramount. 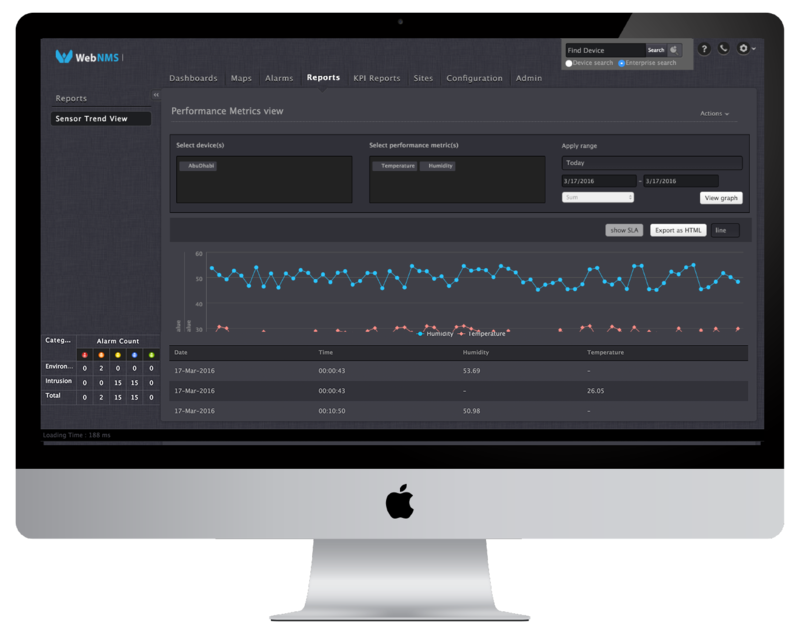 By delivering complete visibility and real-time control, WebNMS ATM Site Manager is enabling safer and leaner remote ATM sites. Our extensive research and IoT expertise across industries enables us to provide you with a solution to your most challenging problems. Enjoy advanced site monitoring capabilities and an ability to leverage connectivity across multiple IoT solutions. Leverage the power of IoT with a convergence of Sensors, Gateways and the WebNMS platform. Improve business value delivered to your customers. 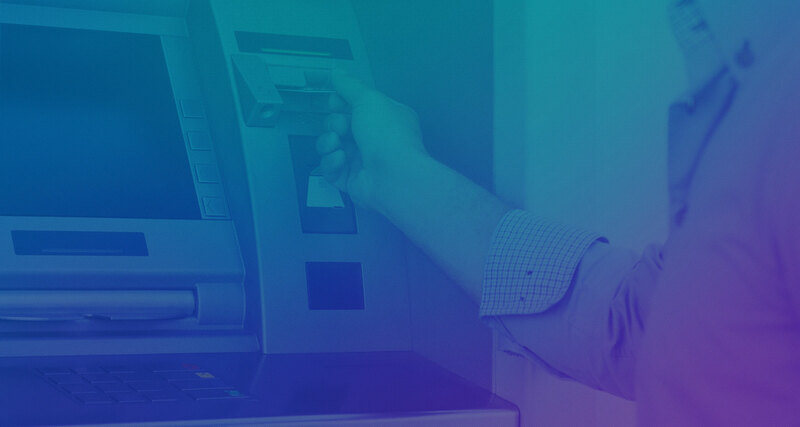 The evolving landscape has created multiple roadblocks to efficient operation of ATM sites. With WebNMS, feel empowered to choose just the functionalities required to manage your business. Optimize, monitor and manage the site better. 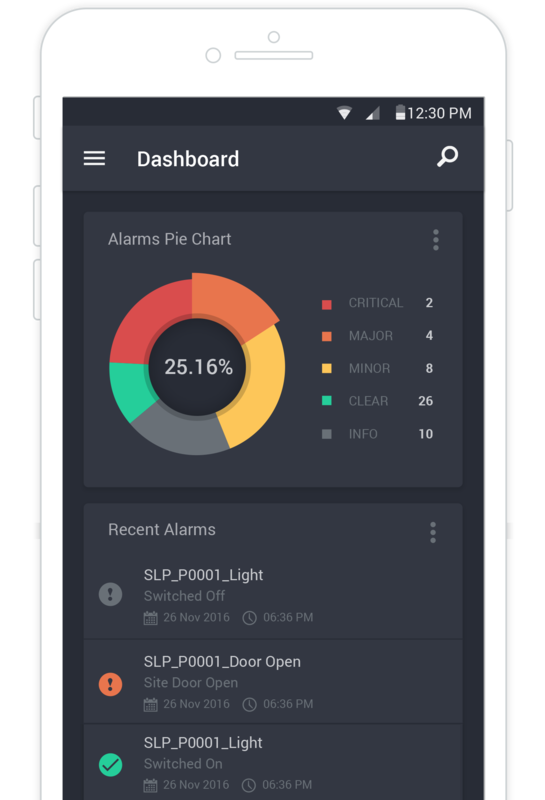 Automate control of lighting devices. 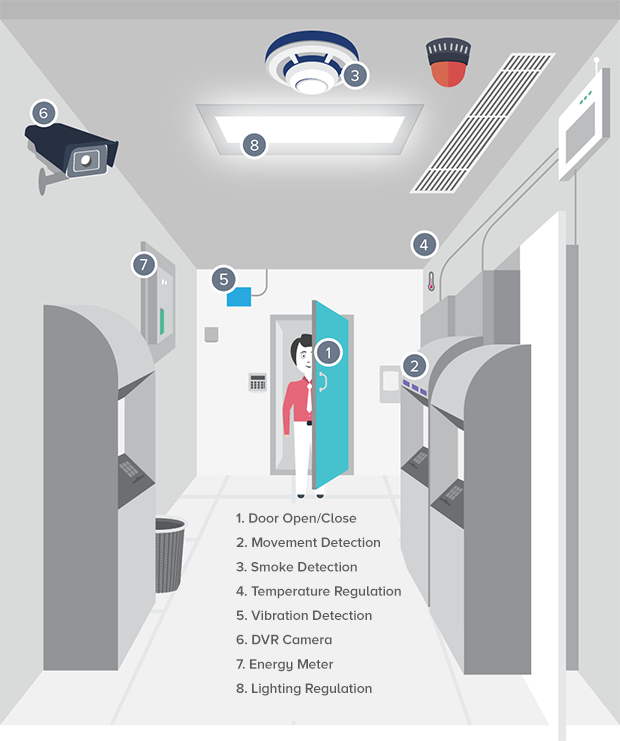 Devices are turned On/Off based on the intensity of ambient lighting, preset schedule or by detecting customer presence at the site.